Immersive Reader is one of my three favorite Microsoft products (the others others are Hacking STEM and Flipgrid). Today at the BETT Show I got to try a new implementation of Immersive Reader. That implementation is in virtual reality. Immersive Reader in VR is a beta product. 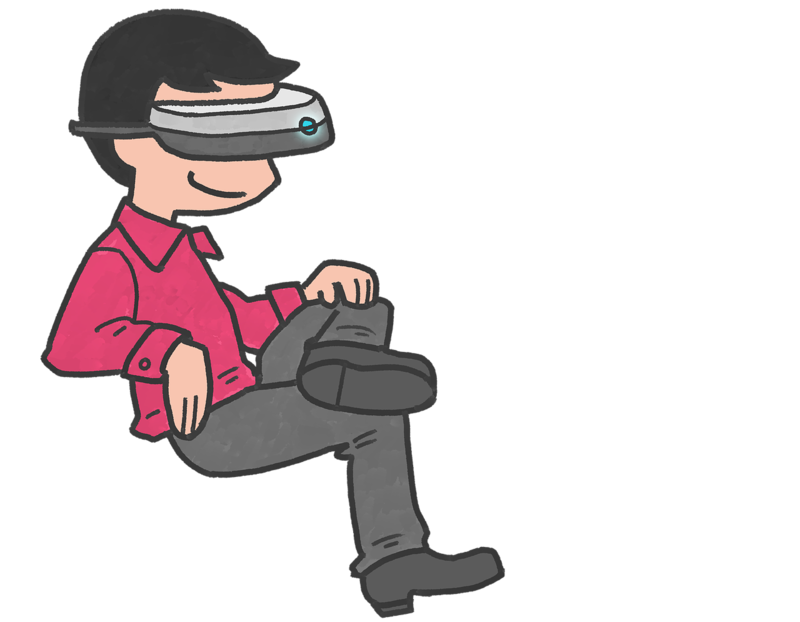 In fact, I was told by representatives of Microsoft that Immersive Reader in VR has only been shown to the public this week. Immersive Reader in VR brings the experiences of Immersive Reader including line highlighting, syllable differentiation, and text read-aloud to a VR headset. According to the Microsoft employees that I spoke with today, early trials of Immersive Reader in VR have proven to improve focus of readers by blocking out distractions. It has also been proven to make text accessible to readers who have previously been unable to access documents for a variety of reasons including vision. One of the things that impressed me when I tried Immersive Reader in VR today was the ability to put up "walls" around the VR experience. Those walls were simple white walls that made the VR experience feel less enclosed that some other virtual reality experiences that I have tried. I generally start to feel trapped and unbalanced by VR experiences if I'm in them for more than a minute, I didn't feel that way when I implemented the "walls" option in the Immersive Reader in VR experience. That was the question that I had for Microsoft's representatives today. They didn't have a firm date that they could share. I'll be sure to share it as soon as I know.